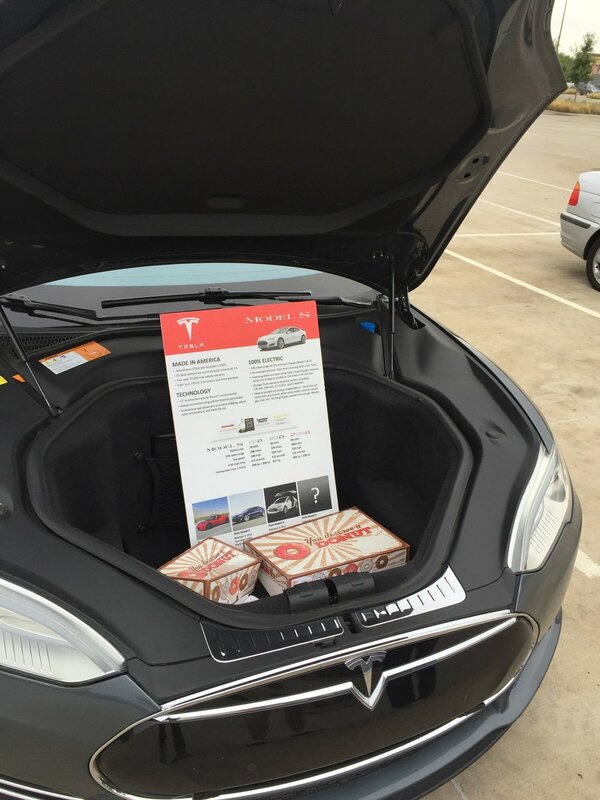 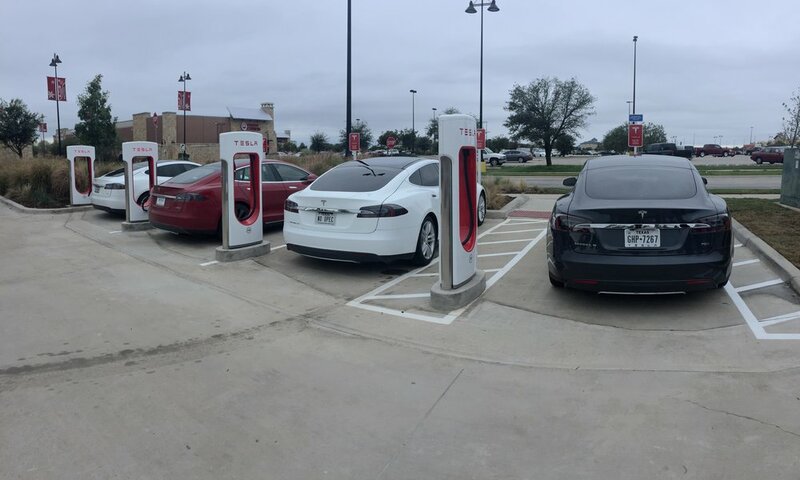 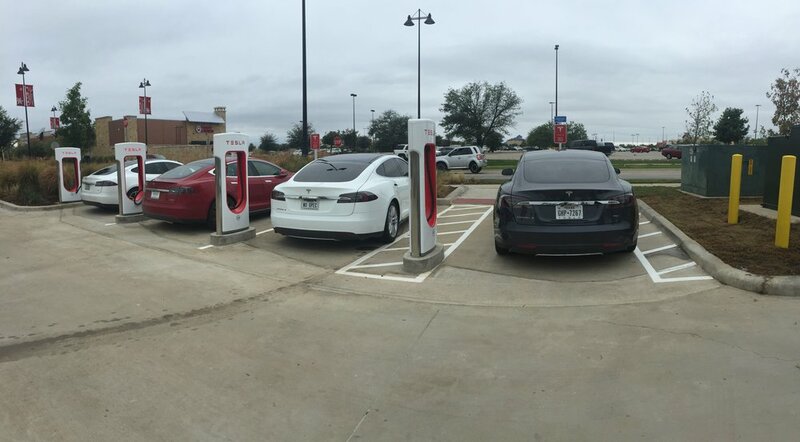 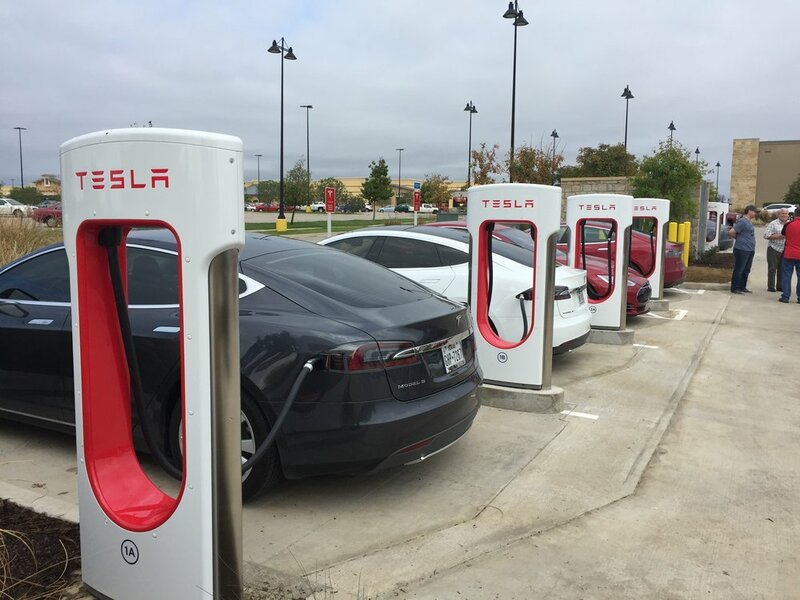 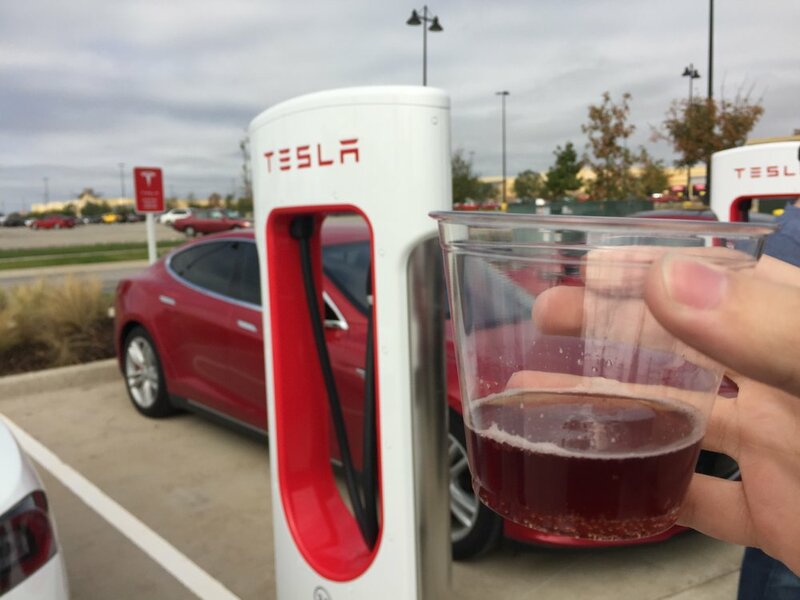 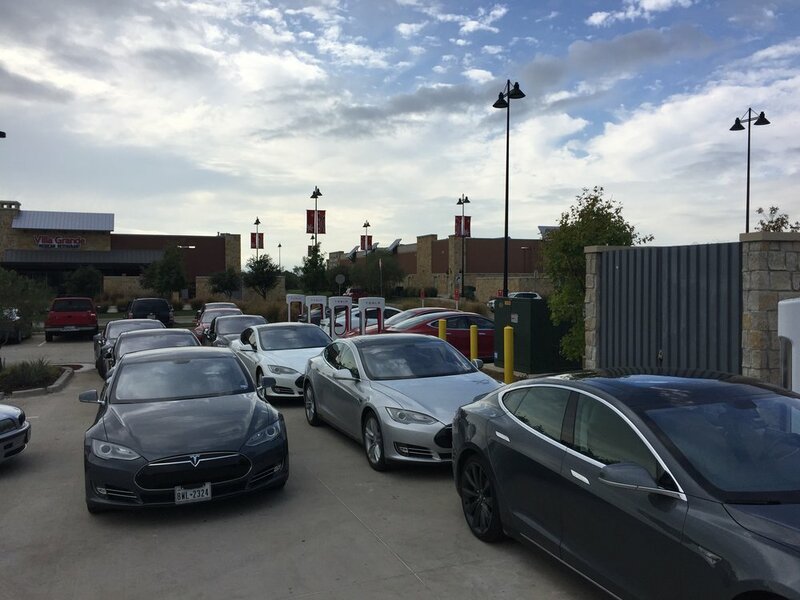 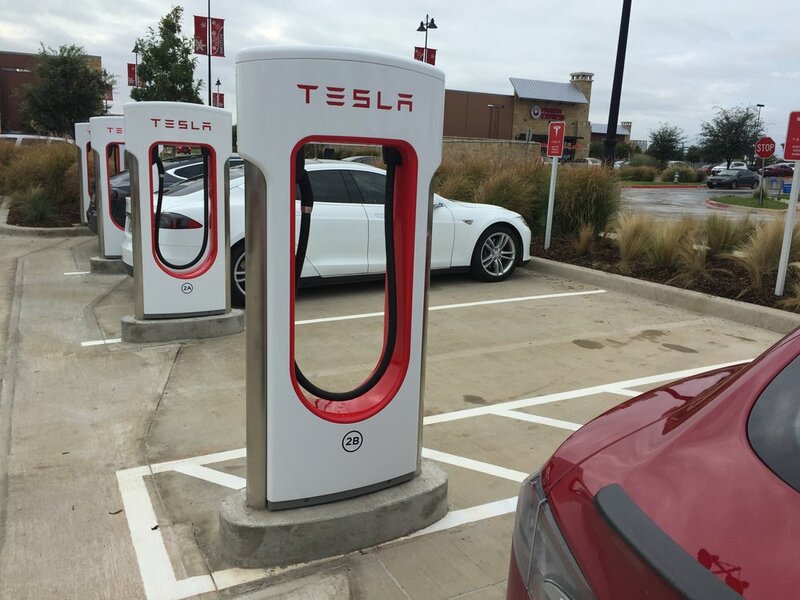 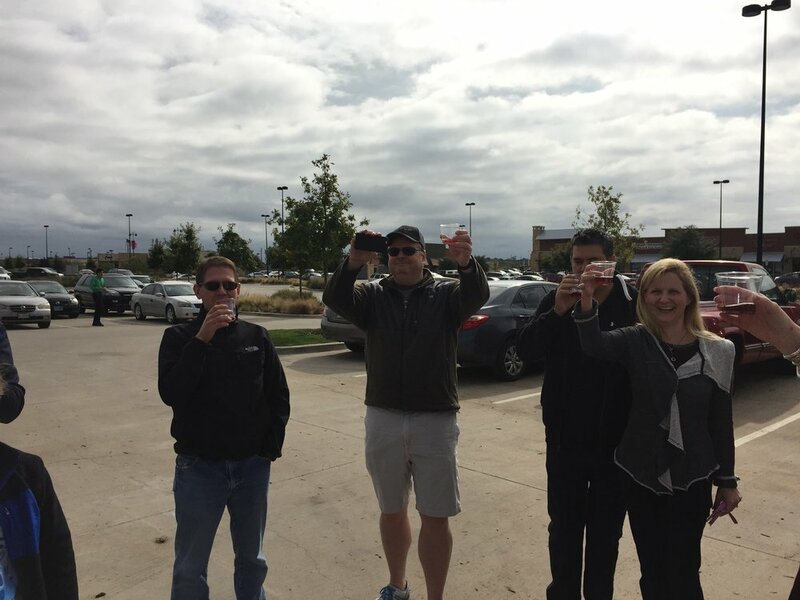 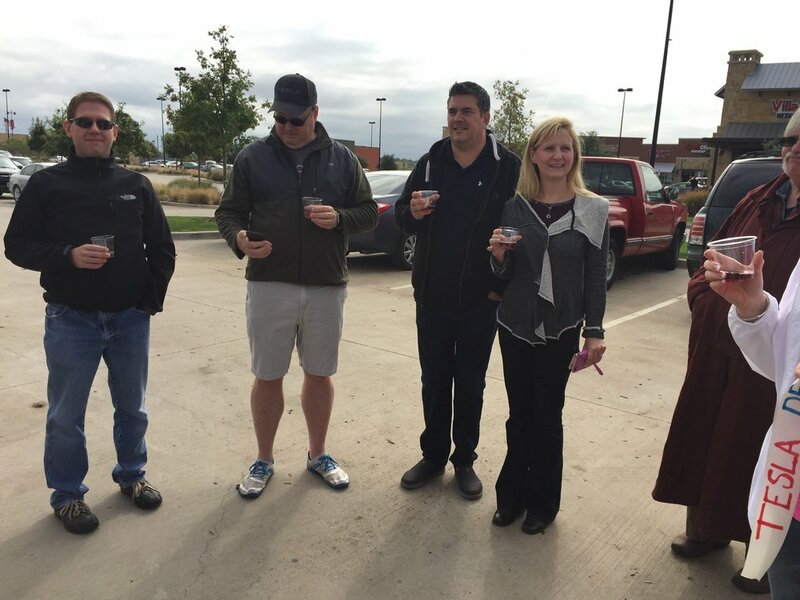 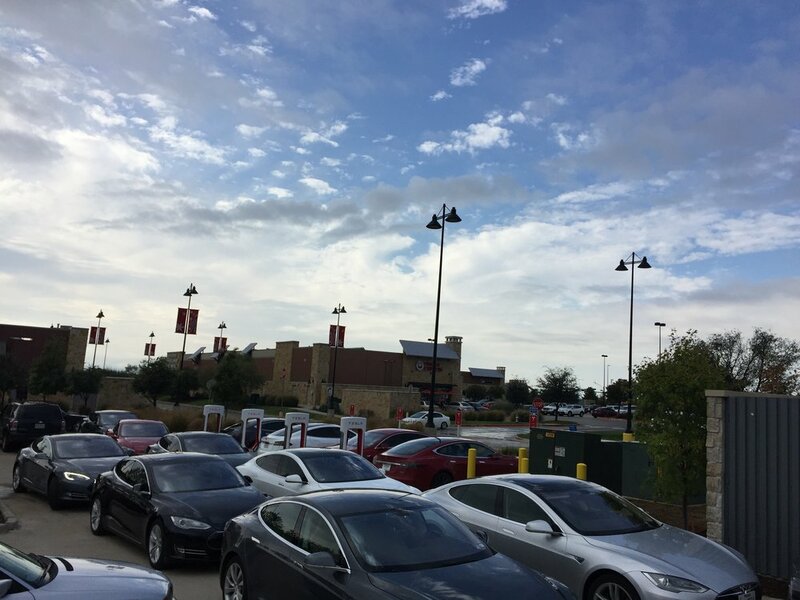 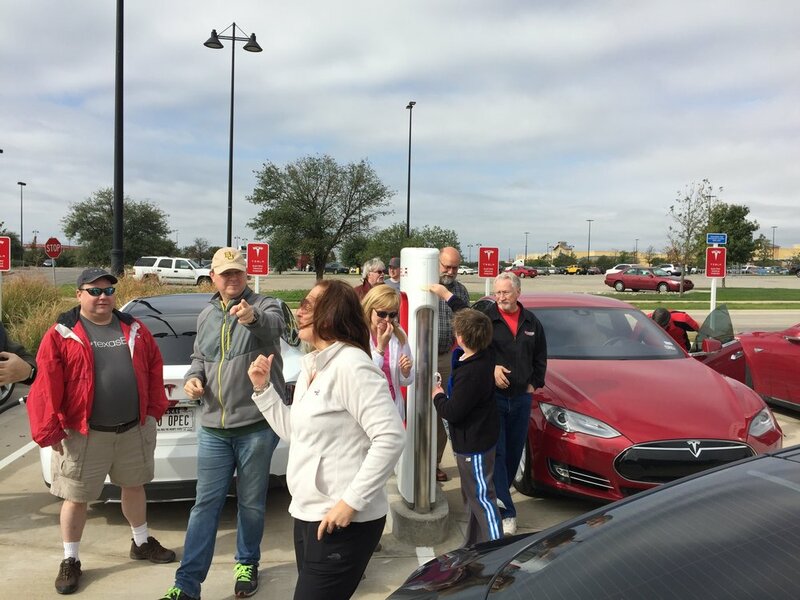 A ragtag group of Tesla owners gathered to celebrate the long awaited Denton Supercharger opening. 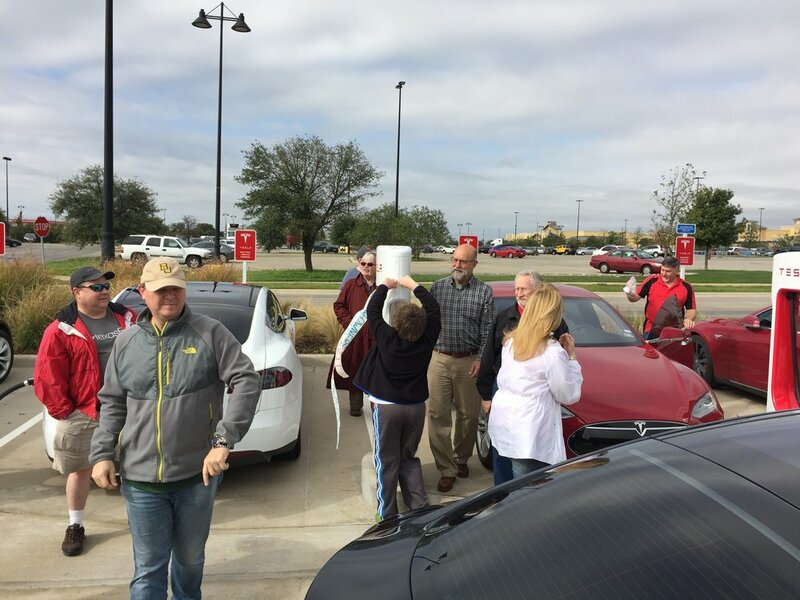 Shunned by Tesla and pretty much everyone important, they still got a good number of cars to meet on a cold November morning to cut a hand-made ribbon and drink some cherry sparking juice. 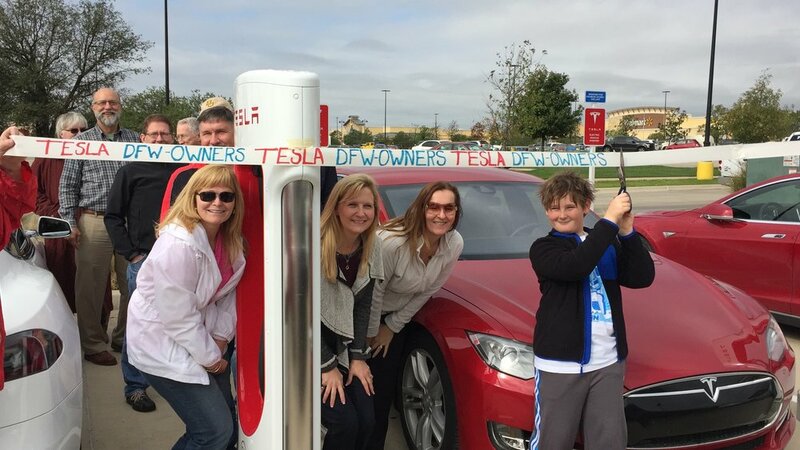 Who knew this would be the impetus for the "real" ribbon cutting the following January and the impetus for forming NTTOG?